Youth in Pokhara have shown the way to recycling plastic by paving a section of road with the non-biodegradable waste (pictured, above). 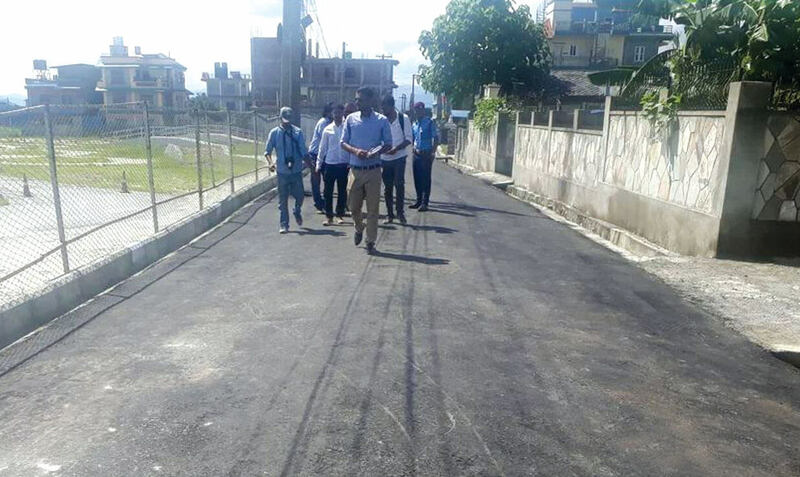 Plastic wrappers from noodles, biscuits, milk packets and tobacco were used to blacktop 100m of Anupam Marg in Pokhara-14, and the section was inaugurated by Pokhara Mayor Man Bahadur GC. Green Road Waste Management introduced plastic into the traditional bitumen mixture, reducing the amount of expensive asphalt concentrate to make cheaper, longer-lasting and environmentally friendly roads. The plastic waste is first processed into pellets, then boiled at 160 Celsius with other components including asphalt. Of the 2,475 litres of bitumen used in the blacktopping of Anupam Marg, up to 16% was plastic and cost only Rs20,000. “The use of plastic saves Rs200,000 per km of road. This means if we are to pave 200km of road, it will save us Rs20 million,” said civil engineer Rajiv Subedi of Green Road Waste Management. 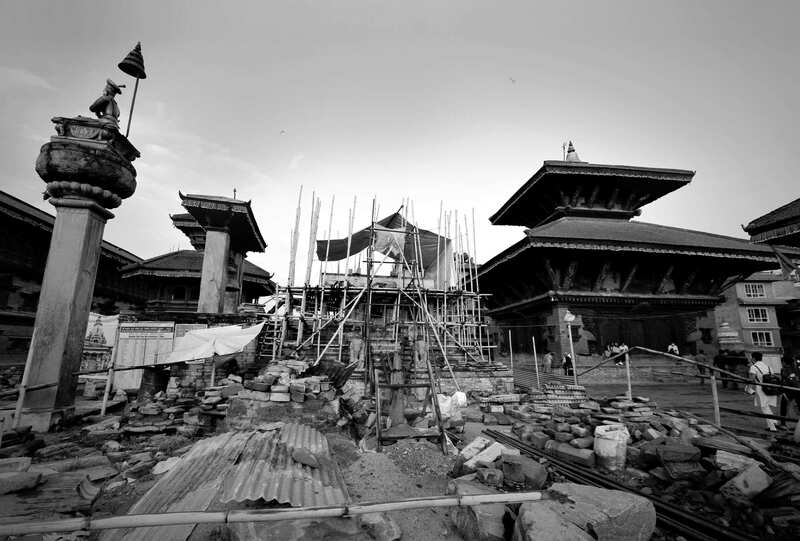 Subedi spent a week in Bhutan learning about the technology, first introduced in India in 2001. So far, 100,000 km of roads in India and 200 km in Bhutan have been blacktopped using plastic. 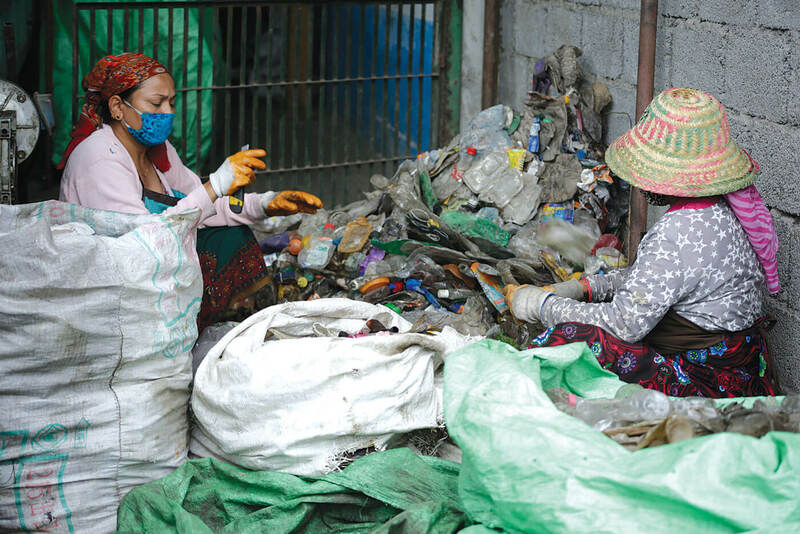 Kathmandu can learn from Pokhara, given how much plastic is piling up in garbage on the streets.